Dull complexion? Congested skin? Clogged pores? Need recovery? 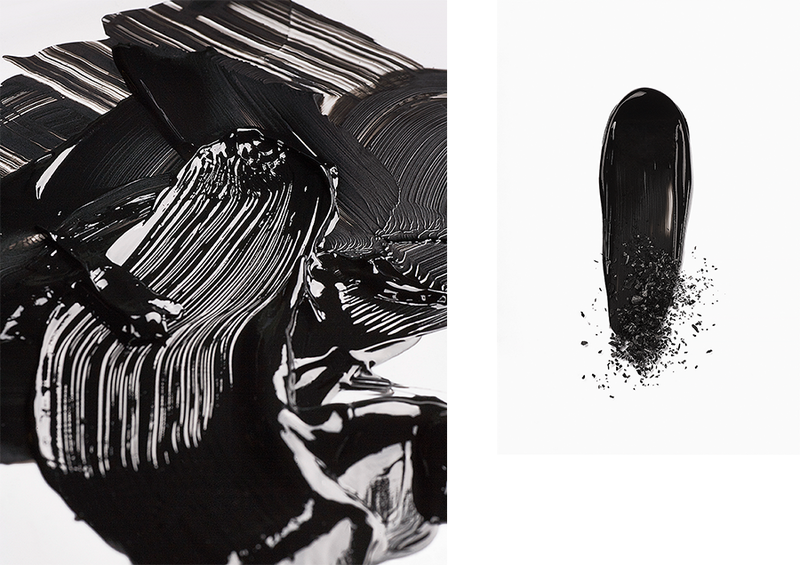 Give your skin a pollution and ageing antidote with this double action treatment, based on antioxidant-rich Black Northern Mud and Charcoal. Purifies and promotes skin cell renewal. Removes impurities and pollution buildup. Delivers a superdose of age-correcting vitamin A, skin-perfecting vitamin B3 (niacin), 17 amino acids and essential minerals that work to reduce the first signs of ageing and recharge the skin with energy and glow. Apply to clean skin, leave for 5–10 minutes. Rinse thoroughly. Use 2–3 times a week. ARE YOU SMART ABOUT THE 1 ST SIGNS? Scientists estimate that free radicals are responsible for 90% of visible signs of ageing. Outsmart them with SMART ANTIOXIDANTS that reduce and reverse up to 90% of free radical damage and help you to keep the glow. THE INNOVATIVE AGE-DEFYING FORMULATION IS BASED ON REJUVENATING NORTHERN BIRCH WATER, PROPRIETARY CELL REPAIR BIO-COMPLEX, COLLAGEN BOOSTING AND SMOOTHING HYALURONIC ACID, NUTRITIOUS OILS AND VITAMINS. People who are exposed to pollutants age faster than those who aren’t. Polluted urban air causes dullness, uneven complexion, congested and tired looking skin. Antioxidants protect your skin from the harmful effects of polluted air, and antioxidant-rich skin care is even capable to reverse the damage done. This anti-pollution formulation, packed with age-correcting vitamin A, skin-perfecting vitamin B3 and 17 amino acids, removes the dead skin cells and pollutant buildup, recharges the skin with energy and glow and helps to prevent the 1st signs of ageing. What’s the difference between the SMART and DETOX masks (both use sapropelic mud)? 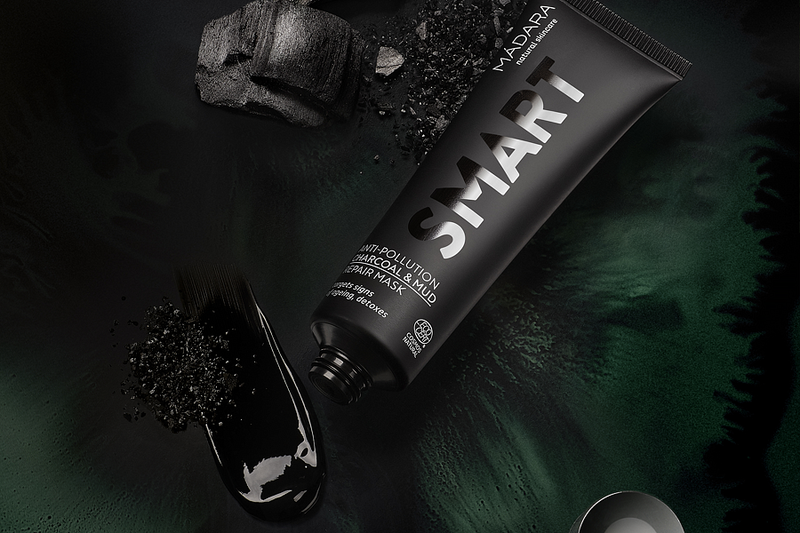 With its purifying and rejuvenating properties, the new SMART ANTIOXIDANTS Anti-Pollution Charcoal & Mud Repair Mask is dedicated to all city-dwellers to prevent oxidative stress and protect their skin from the harmful effects of polluted air. It’s milder than the DETOX mask and has powerful age-defying properties. If the DETOX mask helps to cure breakouts and acne, the SMART mask helps to prevent them by removing the dead skin cells and pollutant buildup that often causes congested pores. We encourage you to include both masks in your skin care regimen. The SMART mask can be applied 2 to 3 times a week. For which age group is the SMART ANTIOXIDANTS range intended? This antioxidant-rich range targets early signs of ageing (fine lines, increasing dryness, less plump skin, uneven complexion), reduces environmental stress and prevents premature ageing. This will be the perfect range during your 30s and late 20s. But feel free to use it at an earlier age – prevention is smarter than treatment. Targets fine lines,dark circles,puffiness and tired eyes. Gently cleanses, softens and renews the skin.